Proud to have made the rings for the 2017 Eclipse Wedding at Redrocks. What an event! We love Colorado for all of the obvious reasons but mostly for the incredible people this community has provided in our clients and staff. 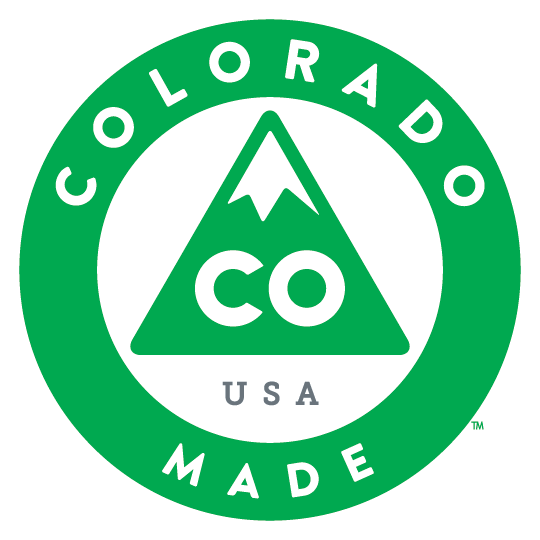 Darvier is a Colorado company and several of our goldsmiths are graduates of Colorado State's metalsmithing department. Colorado is our native and adopted home for many of us. I'm here because my Father was in the USAF posted to CSU's Military Science department teaching the ROTC courses while my Mother was a public middle school teacher in the Poudre School district. This is why we are proud to have quietly offered Military and Teaching discounts since our creation in 2006. Let us know if this applies to you as we get to know you. If you are among our clients visiting Colorado to work with us at Darvier, we have a program for you. We can provide accommodation recommendations while you are here for a free design appointment. We will suggest places to go, things to do and see while we are expediting your idea through our design queue, often having detailed pricing and designs during your appointment or if it's sufficiently challenging, the following day. We are committed to making our unique process available in person when possible or over the internet through Skype or Google Hangouts by appointment. It really works!